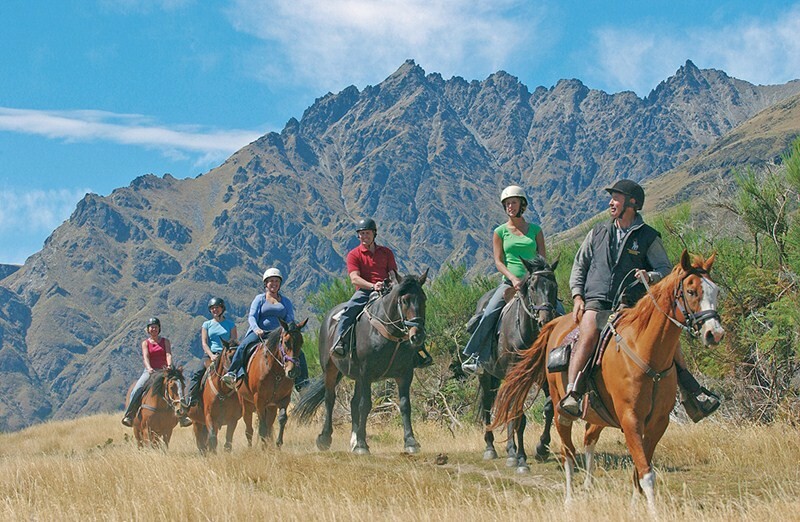 See the beautiful and scenic Walter Peak High Country Farm on a relaxing horse trek. 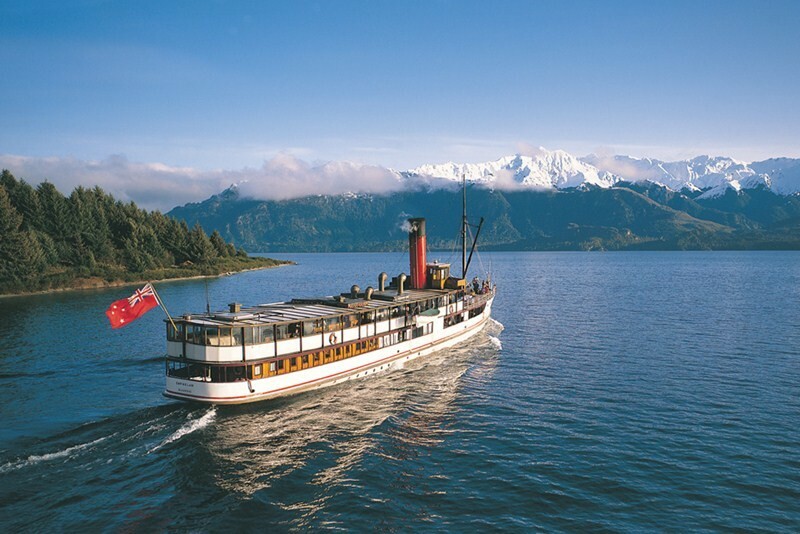 Begin your journey on the historic TSS Earnslaw that will gently cruise you across to Walter Peak High Country Farm where you will meet your horse and embark on your panoramic experience through undulating green terraces looking out over Lake Wakatipu and the mountain ranges beyond. 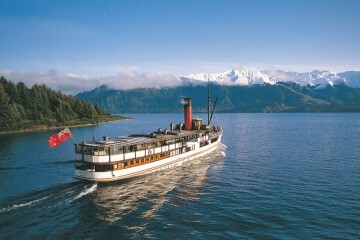 Once you’ve returned, settle into a delightful meal at the Colonel’s Homestead Restaurant with a beautifully matched glass of wine.